We evaluate the impact of and demand for mid-level management training in a group of garment factories in Bangladesh. Industry participants recognise that there exists a shortage of skills needed to fill lower level management positions. There are several reasons firms may fail to provide socially optimal levels of training, and the project is designed to distinguish among these possibilities. Firms training programs currently on offer may not be effective, or relatedly, firms may believe they are ineffective even if they are. Learning about effectiveness may be complicated by complementarities between various components of training programs. 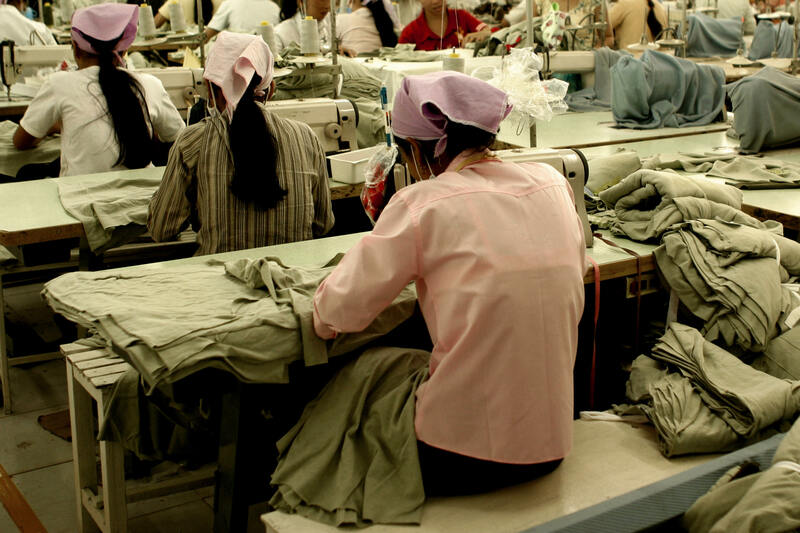 Alternatively, labour markets may be fluid enough that workers are able to capture all of the benefits of the training by leaving for other factories. Entrepreneurs intending to build large and more effective organisations must establish hierarchies and delegate decision-making to lower levels of the chain of command. As a result, effective management requires clear but nuanced communication both within and across layers of these hierarchies (for a review see, e.g., Gibbons (2010)). Formal schooling may provide certain essential tools, giving workers the language, reading and writing skills that underlie most effective communication. But workers in low-income countries typically receive only low-levels of education, often of poor quality. This makes construction of management hierarchies a particularly challenging task in developing countries. We will offer a group of factories the opportunity to participate in a training programme modelled on the GIZ Female Supervisor Training (FST) program. The FST program provides six weeks of training designed to train machine operators to be line supervisors. For existing supervisors, the training is shortened to three weeks, divided into three modules of one week each: Production, Quality Control and HR / Social Compliance. Each factory will asked to identify two production lines on which they would like to train supervisors. We will then offer the factory 4 one-week training slots. Since there are typically two supervisors per line, the factory will be able to decide which of the components workers will be trained in, and also whether each supervisor will receive two weeks of training, or one will receive three weeks and the other one. We will also randomisation over prices, though the first round of training will be subsidised to encourage learning by the factory. We will also randomise the order with which factories enrol in the program. After a period of approximately six months, long enough for us to measure productivity effects, we will offer the initial factories and an additional group of factories the ability to train additional workers. We vary the subsidy rate in these offers – including some offers at full price – to understand demand for training after factories have had a chance to learn about its effectiveness. The experimental designs illustrated above allow us to estimate the price elasticity (which are necessary to guide pricing of the training programs) and to explore the importance of uncertainty over the training benefits on take-up. Other important aspects related to the demand for the training program will be studied non-experimentally by collecting appropriate data from the factories.